Cenotes in Mexico are one of the absolute must things to do when visiting the Yucatan Peninsula. These underwater sinkholes and caves make the perfect turquoise place to play whether it’s swimming, snorkeling, swinging in from a rope like Tarzan, or even diving. Besides being fun to play in they are also aesthetically gorgeous and incredibly interesting. 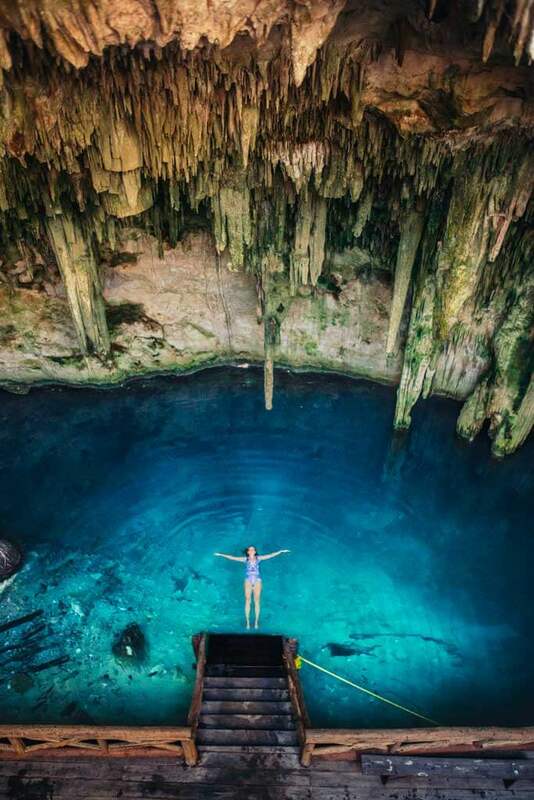 With several located near vacation hot spots like Tulum, Cancun, and Riveria Maya you can believe that some cenotes in Mexico draw loads of crowds making them a little less enjoyable than if you were to have one of these idyllic cenotes all to yourself. There are many popular cenotes on the Yucatan Peninsula and we aren’t going to be covering those today, instead, we are going to share where you can find cenotes in Mexico without the crowds and enjoy these amazing geological works of mother nature all to yourself. What are Cenotes in Mexico? Cenotes are underwater sinkholes or caves that are filled with water on the Yucatan Peninsula. 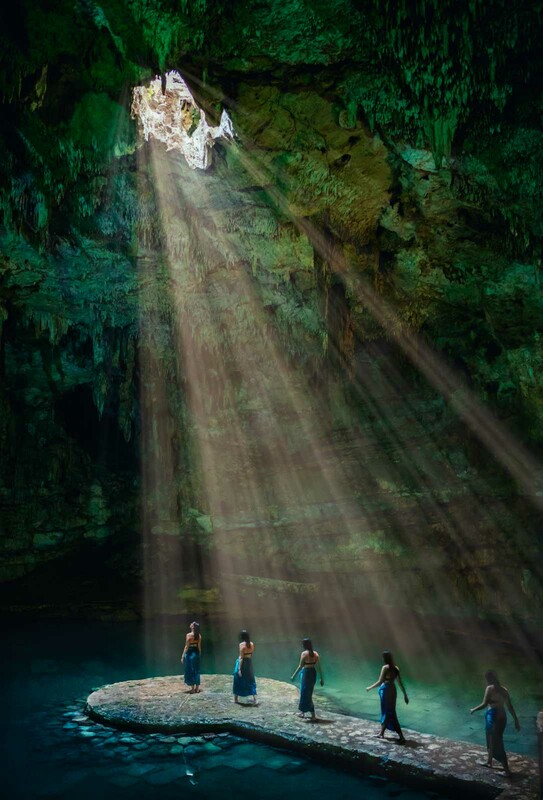 There are said to be over 6000 cenotes on the Yucatan Peninsula, only half of which have been surveyed! Yikes! The cenotes we play and swim in are actually all connected to one another by an underground waterway. Cenotes are a huge part of the local history used for a source of fresh water, which is why many of the earliest settlements were built around cenotes, as a source of water. You can even see a giant cenote when you visit Chichen Itza. Besides being used as a source of water, Mayans even used cenotes for sacrifices! 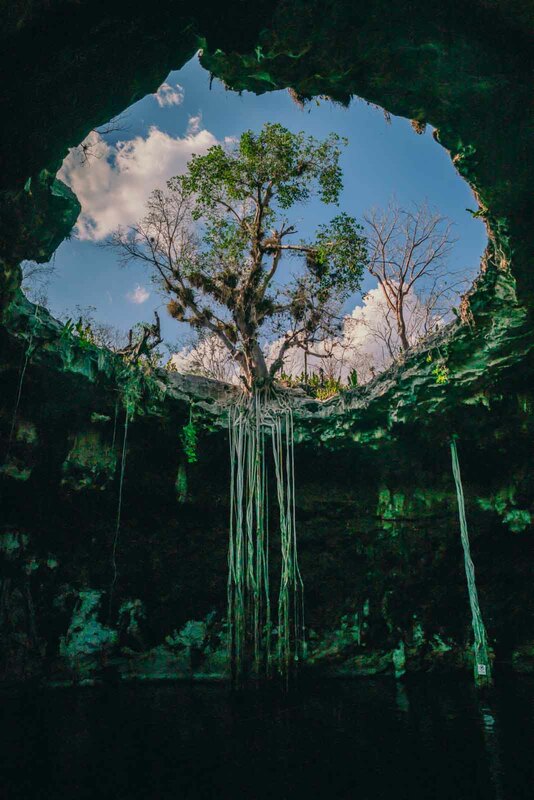 There are no two cenotes alike, each one is unique in its own way. Some that you can visit are completely underground in a cave with stalactites hanging from the ceiling, some are partially in a cave and partially open, there are some that are completely underground with a giant hole in the ceiling illuminating the entire cenote with sunlight shining through, and there are some cenotes that are just sinkholes that look like a small pond. Some cenotes in Mexico are so deep that you can actually participate in diving in them for those that are brave. So where do cenotes come from and why are they in Mexico? Studies show that the giant asteroid that hit earth and killed off the dinosaurs may be the cause of cenotes to form over time thanks to the Chicxulub crater located on the Yucatan Peninsula. The cenotes were formed by weakened limestone overlying Chicxulub crater which is also said to be the epicenter of the point of impact. This goes without saying, but cenotes in Mexico are extremely popular for both locals and tourists. They are the perfect swimming spot and natural playground and besides that, they are also very unique to Mexico making them high on everyone’s list when visiting this region. 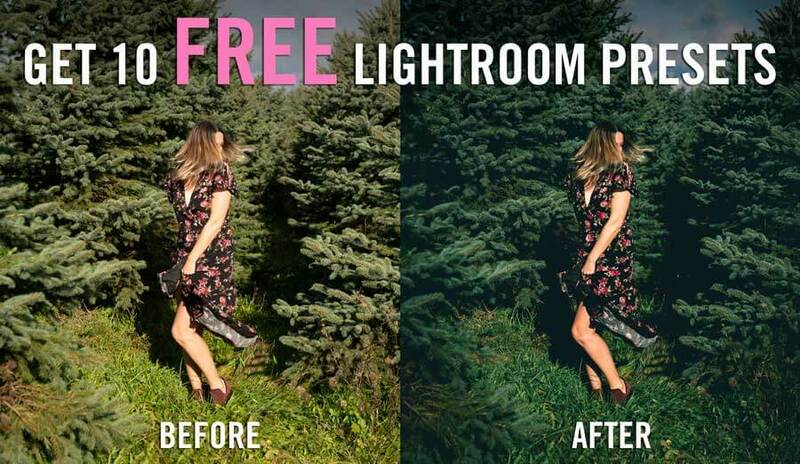 Also, they are super Instagram-worthy, which we are completely guilty of! 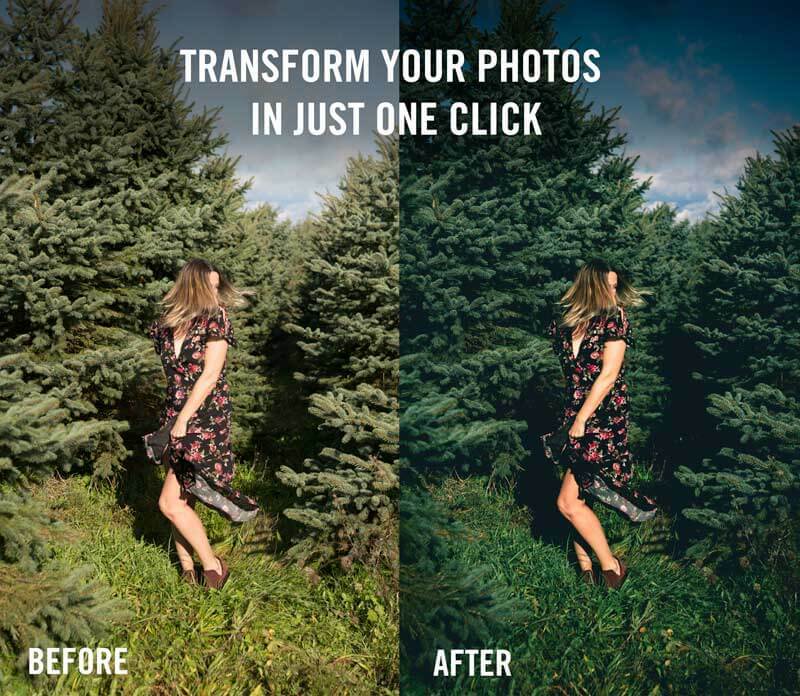 When things get popular on Instagram, they take off and attract more visitors for that epic shot. 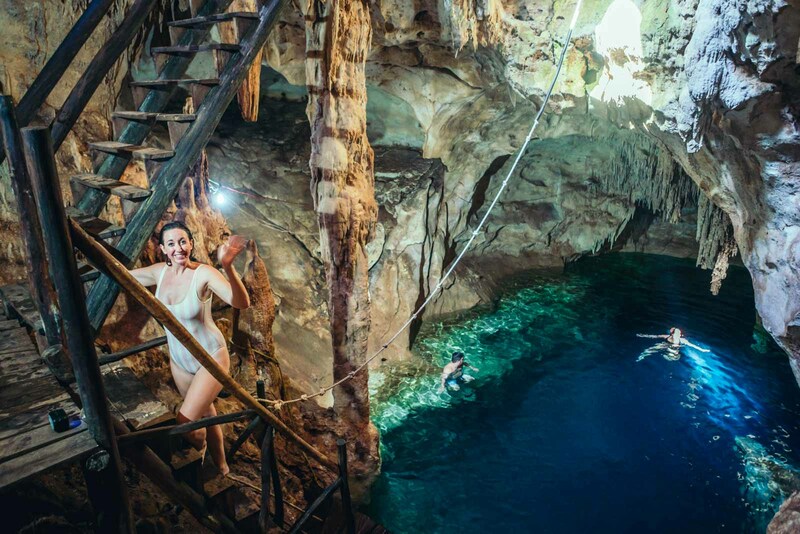 So the handful of cenotes you’ve seen on Instagram are probably already fairly popular, like Suytun Cenote in Valladolid, and have tour bus after tour bus rolling up with dozens of visitors. That being said, you can still get Suytun Cenote to yourself if you happen to show up and wait out the tour buses. They have a schedule to keep so if you wait long enough to when they leave you may have a short window of time where you get the cenote to yourself! That worked for us. Now, we aren’t hating on popular spots but it is nice to have a place all to yourself. So if you want to avoid any crowds you’re going to want to steer clear of cenotes in Mexico that are close to cities like Cancun, Tulum, and Playa del Carmen. We also aren’t saying all cenotes near these cities will have tons of people. 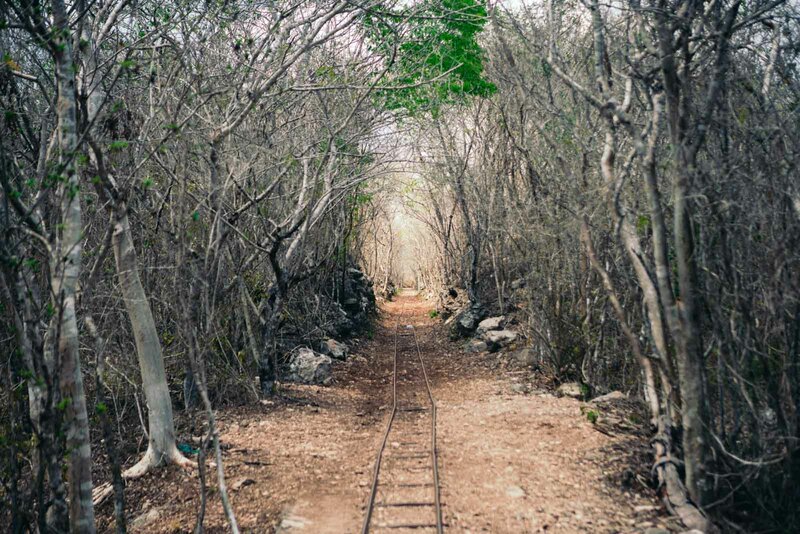 But after showing up to Dos Ojos Park near Tulum we quickly changed our minds. Besides the fact that they were charging an arm and a leg to for us to visit, we were quoted 700 pesos a person (we’ve read other articles where they paid way less in the recent past) to visit 7 cenotes with snorkeling equipment. Now, that’s not bad if you get to visit all the cenotes and spend an entire day, but if you compare it to other places where we’ve paid as little as 50 pesos to swim in a cenote that’s steep. Plus there was a parking lot full of tour buses. 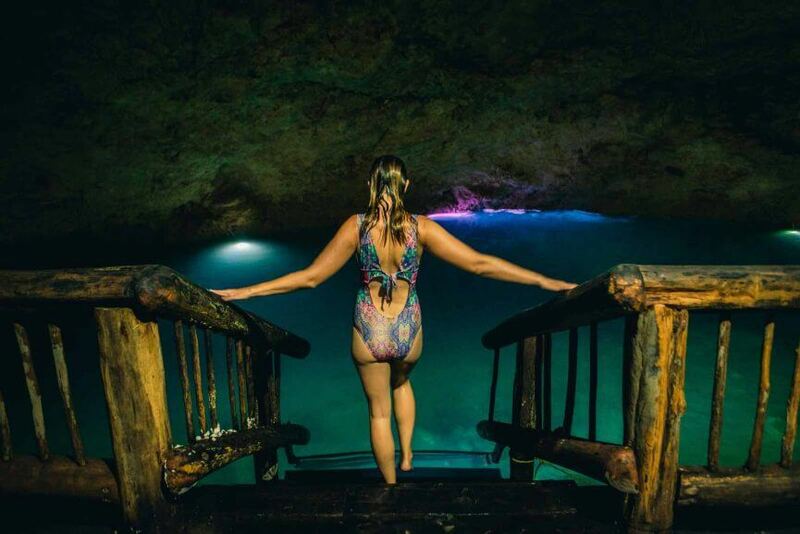 We are going to recommend some more out of the way, less discovered by tourist cenotes you can visit to increase your chances of having a cenote all to yourself. We discovered the least crowded cenotes in Mexico were near the towns of Homun and Cuzamá. You will first want to rent a car (don’t have a car? read on, we have an option for you below) and be comfortable taking a day trip on your own, but trust us it is totally worth it. Once you start driving into either Homun or Cuzama, which are about a 10-minute drive from each other on the same road, you will see handmade cenote signs after another. Almost all of these cenotes are not on Google Maps. There are actually over 300 cenotes in Homun and over 20 cenotes in Cuzamá you can visit. There will be locals with a laminated piece of paper with photos of their cenotes trying to wave you down, and sometimes getting really close to your car, to have you go visit cenotes with them. They do get a little close but they are just trying to get people to come visit cenotes that may be hard to find. There’s no need to panic, these are totally legit. Since these cenotes are not on Google Maps and they most likely do not have a marketing or advertising budget the only way they know how to draw attention to their cenotes is to flag you down on the road. When driving through the city center of Cuzamá there are even kids on bikes trying to direct you to follow them to a cenote. Again, they are completely harmless they are just trying to get you to discover their cenotes, even if it does get to be a tad annoying. 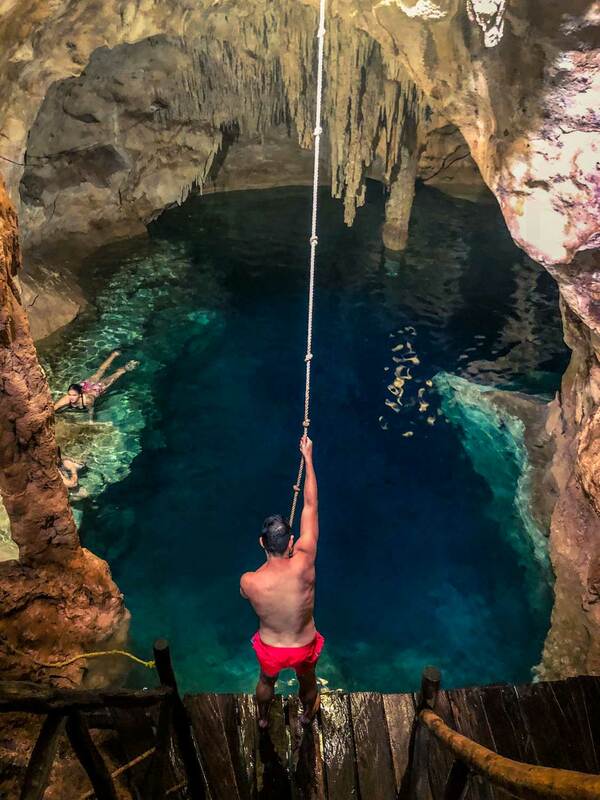 If you chose to see these cenotes from one of the little local sales guys they will most likely hop in your car with you and direct you to each different cenote. We did this on our third visit and had a little chaperone the entire time, he waited for us and took us to some great cenotes. However, if you choose this route knowing a little bit Spanish will help you out since they will tell you where to turn and where to go. Our little guy, Hector, took us to 4 cenotes, each one cost 30 pesos and the last one was free and apparently just discovered about a month ago. 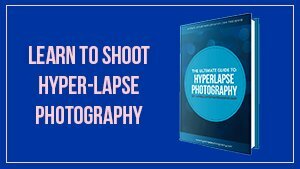 Make sure you give your guide a tip at the end. 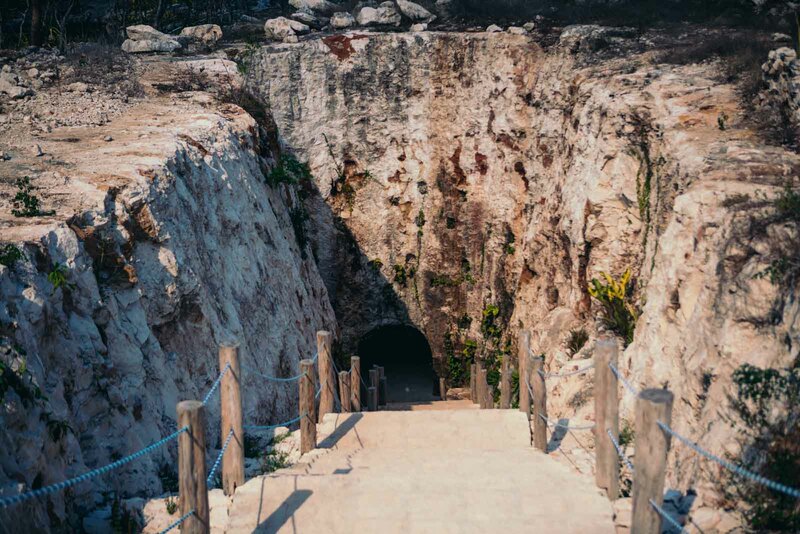 We recommend just trying out some random cenotes around Homun and Cuzamá. We were fortunate enough to have had friends who recommended the X’tojil Cenote to us. For 400 pesos total for 4 people, we got access to 4 different cenotes and a horse buggy ride to all of them where we spent an entire afternoon. Don’t have a car? Don’t worry. Take a bus to Homun center and you can hire a local to take you around to cenotes on their motorbikes with seating for up to 4 people. We saw several people doing this. Just make sure you book your bus tickets back to wherever you are going before to avoid any problems. Also, you can stay the night! Many cenotes have little guest houses if you decide to try and see more cenotes! One thing we noticed about the cenotes around Homun and Cuzamá is that some of them are a bit more rugged and fringe compared to some of the other cenotes in Mexico we’ve visited. What we mean by that is the cenotes at X’tojil were some of the coolest cenotes we visited, but they are not for the faint of heart. 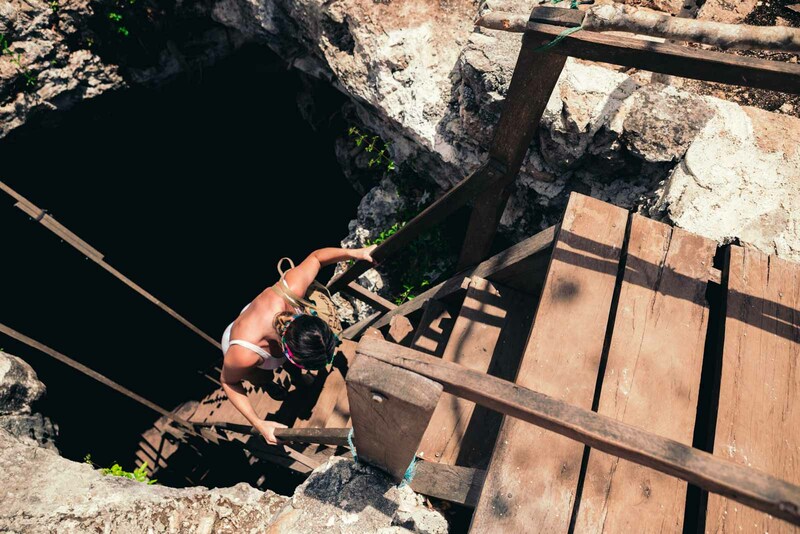 There is a steep wooden ladder descending a hundred feet down a cave that you have to go down in order to access one of the cenotes. Another one of the cenotes had a crazy, and hard to climb and go down ladder built into the roots of a tree that is growing in a cave to the bottom where the cenote is. Another one we went to had huge stalactites hanging into the water, but no signs telling people not to touch them and a rope swing swinging into the water (which was REALLY fun) but we wondered how dangerously close a daredevil could get to hitting the stalactites. These places seemed family run and maybe don’t have the best safety standards. So if you are traveling with anyone older or young children keep that in mind about some of the cenotes here. Not all are like this, we also went to the Santa Barbara Cenotes (which are on Google Maps) in Homun which was much more developed and had more safety standards. There are three different cenotes plus a horse buggy or bicycle rental included to access each of them for 150 pesos a person. They also provided life jackets and had proper staircases descending into the cenotes so these would be better suited for anyone traveling with kids, anyone older, or anyone who might have a slight injury. 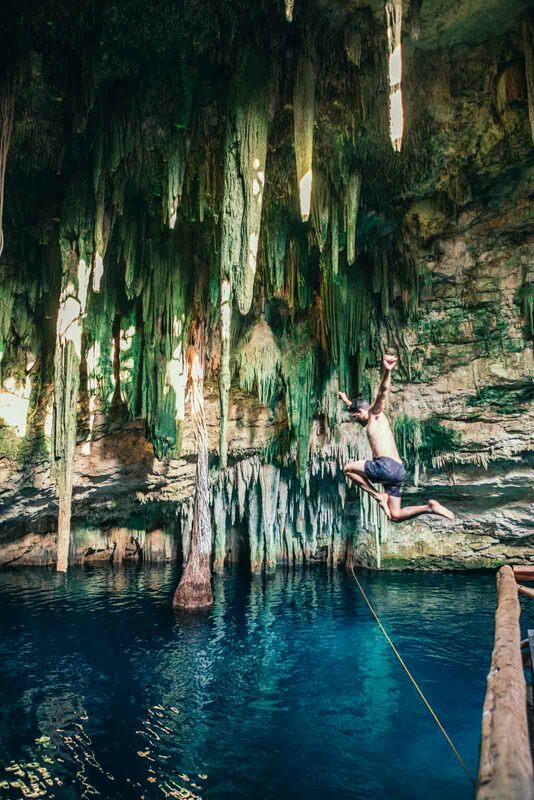 If you’re adventurous just try out any of the cenotes you encounter here, if you have special requirements you might be better off sticking to the cenotes in Mexico you can confirm in advance online. Did you know you can’t wear regular sunscreen in cenotes in Mexico? Almost every cenote we visit ask you to rinse the chemicals off your body before getting in because of the chemicals found in regular sunscreen harm the cenotes. 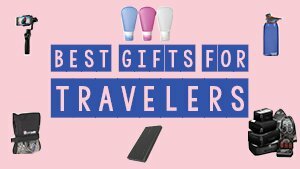 You are required to not wear sunscreen or to wear biodegradable sunscreen which is difficult to find in Mexico so we recommend grabbing a bottle before your trip. Also, some of the cenotes, especially cave cenotes have rocks that can hurt your feet. If you have sensitive feet we recommend wearing water shoes. If you’re worried about your belongings then also make sure you bring a dry bag to keep your valuables safe in case they fall in. We almost lost a Bluetooth speaker at one cenote when it fell down the cave, luckily Scott was right there to catch it. Another item we recommend is either getting a waterproof phone cover or bringing a GoPro camera for you to capture photos in the water of your unforgettable experience swimming in cenotes in Mexico. 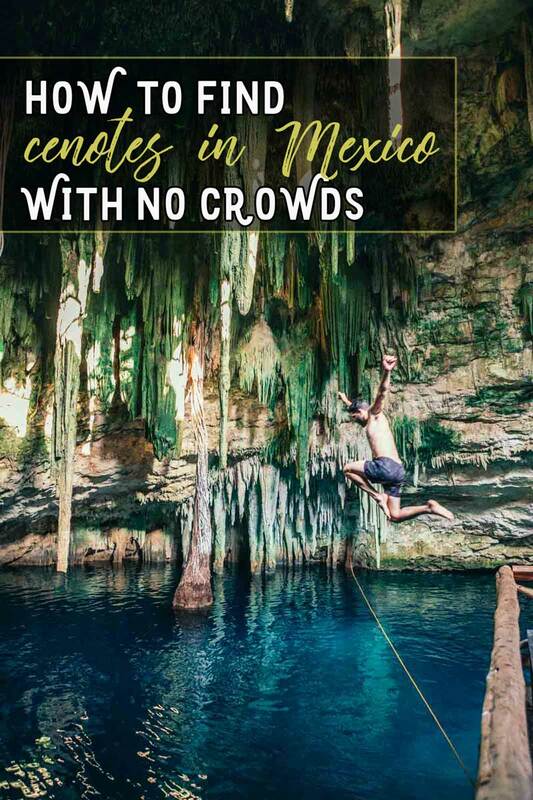 Liked this post about where to find the least crowded cenotes in Mexico? Then share the love or bookmark this post for later on Pinterest below.